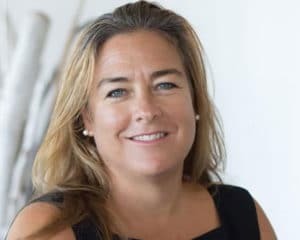 South African entrepreneur, Sarah Collins, and her product, the Wonderbag, have been recognised as one of TIME Magazine’s top 50 Genius Companies. The Wonderbag is a non-electric portable slow cooker that cooks food, which has been brought to the boil by fire, stoves or any conventional method, for up to 12 hours without the use of any extra fuel source. The Wonderbag according to Collins was developed as a response to the deep inequalities and gender divide that she saw in South Africa. She said she witnessed many mothers and grandmothers spend days in front of a stove and girls will be collecting firewood instead of going to school. Collins added that this is additional evidence that the business models of the future will be social enterprises that take on the world’s biggest problems with innovative, solution-oriented products and services. The South African entrepreneur has turned Wonderbag into a multi-million dollar, globally-conscious enterprise. Wonderbag is celebrated 10 years in business in 2018 and has moved from being a South African company to become a global operation. The Wonderbag is sold in 52 countries and there are 1,5 million users of the product. 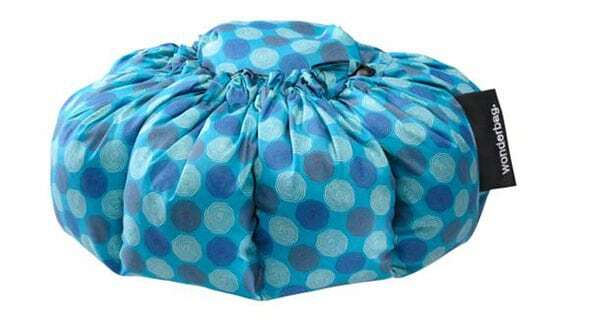 Manufacturing of the Wonderbag is done in Tongaat in KwaZulu-Natal but there are satellite manufacturing sites in East and West Africa as well as Turkey. Besides being featured in and honoured by TIME Magazine, she has also been named Fortune Magazine’s Top 10 Most Powerful Women Entrepreneurs and was recognised as one of Oprah’s African Heroines. She also won the Women’s Economic Forum Woman of the Decade for Entrepreneurship award earlier this year.